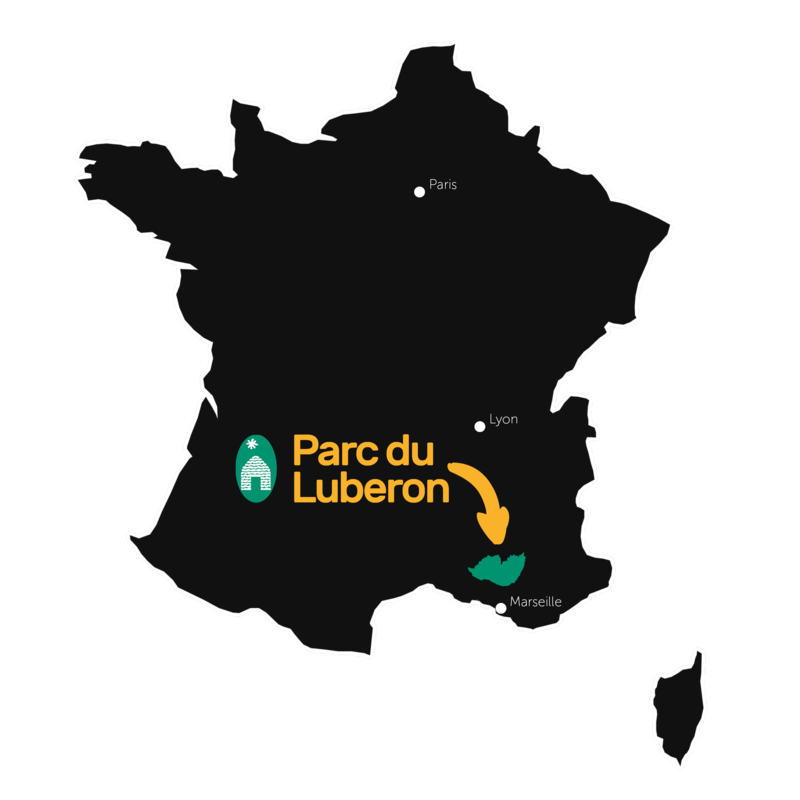 Discover the Parks and Remarkable Gardens of the South Luberon in Lauris and Pertuis. Botanic outing and discoveries. The South Luberon overflows with gardens to visit. In fact, the art of gardens is an old story, especially with André Lenôtre, gardener of the King Louis XIV and creator of numerous gardens in France. The influences of English and Italian gardens came to improve the works of landscapists over time. Of course, historic gardens of castles are numerous but nowadays many parks, diverse spaces, and other gardens of creators, collectors or enthusiasts, offer themselves to curious visitors. The gardens of the South Luberon, public or private, are opened to the visit punctually or all the year.